Each year, InfoComm recognizes outstanding AV professionals for their contributions, leadership and commitment to excellence. 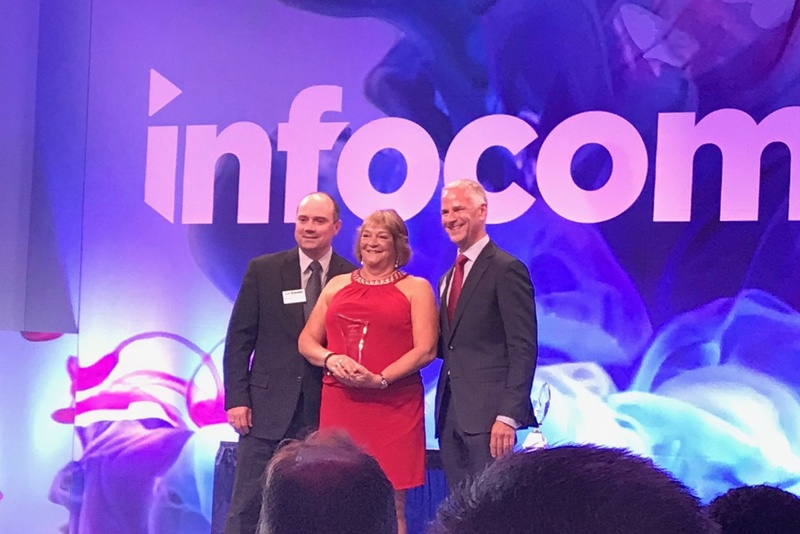 Our founder and CEO, Patty McGoldrick was honored to be awarded InfoComm's 2017 Woman in AV Award at this year's ceremony held in Orlando FL just a couple of weeks ago. 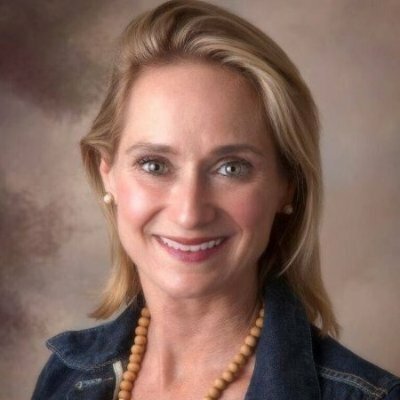 As a small business owner who's spent her entire 30+ year career advocating for the AV industry, Patty was thrilled to have her energy and passion recognized by InfoComm International which represents the professional audiovisual and information communications industries, worldwide. Patty's latest online venture, Hire Me Direct has a mission to provide its online customers with a correctly classified and thoroughly vetted pool of AV freelance talent, ethical business practices and unmatched customer service. In so doing, Patty continues her commitment to advocate for the AV industry at large.